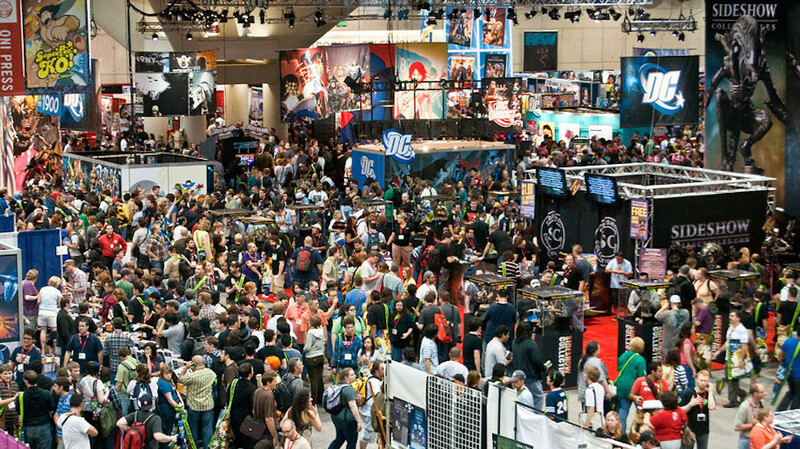 NYCC 2012 is here! Last night Hasbro held a press event instead of having a booth and showcased some of their new product. Afterward they handed out a “goodie-bag”, which included a variety of Hasbro toys. Today I’ll be looking at the Marvel Exclusive Old Man Logan Figure. Please note the opinions and views expressed in this blog are my own and you should agree with them. "Mexico: A Toy-velogue" or "An American Geek in Mexico"
Earlier this evening I attended what was considered the "world premiere" of the film Justice League: Crisis on Two Earths at the Paley Center for Media in Manhattan. Although it has been widely available illegally on the internet, this was the first official screening of the film, before it’s debut on multiple media formats Feb….